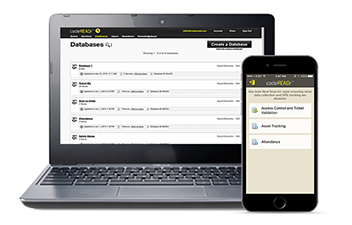 Our barcode database management lets you upload a comma-delimited CSV file to automatically populate a database with your preexisting barcode values. The database can also accommodate a response text for each value that will appear on-device after scanning – use it to include auxiliary information like a name or transaction value. You can even include a URL in the response and browse to the link within our app. 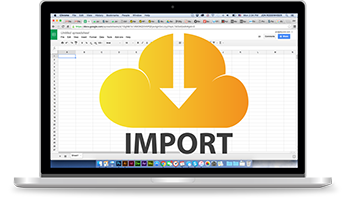 With codeREADr, you can export scans collected in a database and export databases values at any time to .csv files for offline usage. You can download your scans with or without collected data. 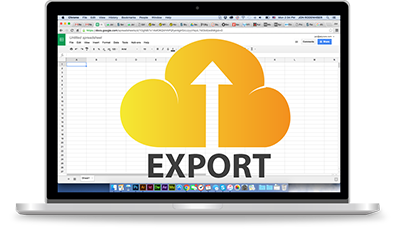 Create, upload, edit and delete entire databases with ease. You can use our website or API to add, delete and edit individual database values, along with their associated response text and validation status. 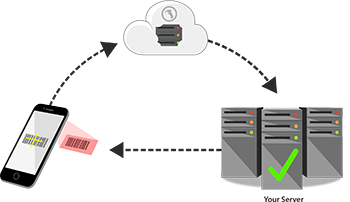 If your database is permanently located on a remote server, use our Postback URL service to save the effort of migration. With Postback URL, once the barcode value is scanned by a device, it is transmitted to codeREADr’s servers, which then passes it to your remote server for recording, validation, and responding back to the device.